Q: I have a question about the amount of xanthones in your products. E-mail me here with your questions. Did you check out your blog? 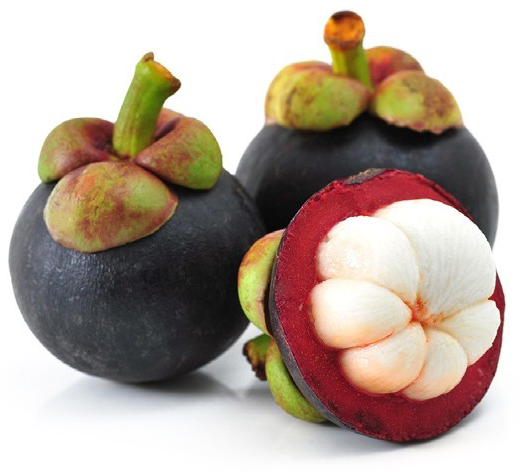 I have many posts about mangosteen and it’s xanthones. Thank you for the question. We do not measure for exact xanthone content (mg’s/mcg’s), as our product is a juice and not a xanthone supplement (I don’t know of any such product). Apples and oranges, in juice products, are not measured for their phytonutrient content either. We use 100% organic, whole mangosteen. That’s whole fruit – pericarp and seed included, in our juices. That is what I require and look for. 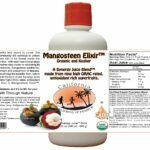 No supplement company I know of tests for mg’s or mcg’s of the 20 or so xanthones present in their juice or caps. It is just assumed that it’s in there because of the inclusion of the pericarp and seeds. 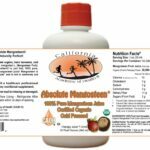 The total mg’s of the mangosteen is listed with a statement that, “this product contains a full complement of xanthones” or some such statement. Also, we are one of the only companies to use “flash pasteurization” (related posts on flash pasteurization), which helps to protect the phytonutrient profile of the juice. I hope we can keep you as a customer and I do know you are getting more of a response here than you will get from any other manufacturer. If you do get a more detailed response, I would very much like you to forward it to me. I hope this helps and satisfies your inquiry.